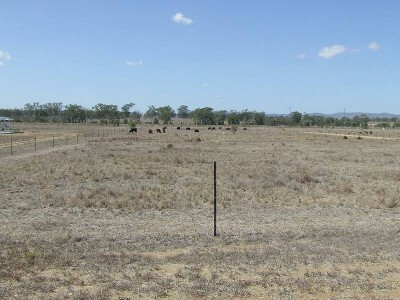 2.47 Acres of prime land os only 5 minutes drive to the hub of Gracemere. Bitumen frontage & a cement culvert onto the property. Electricity on the block which makes it easy for you to go ahead & build your dream home. Great soil & approx 2000 GPH bore. Everything is ready for you to start your new lifestyle.